A decision on whether to lift anti-Russia sanctions is likely to be taken after the general election in France scheduled for spring 2017, Michel Terrot, a French lawmaker, told Sputnik on Monday. 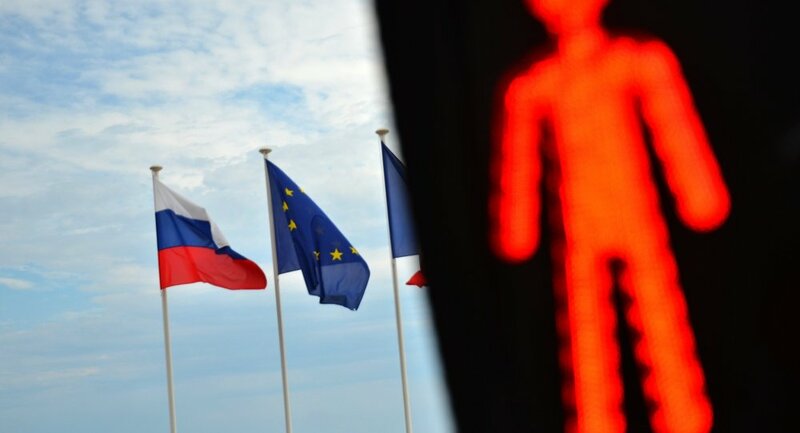 MOSCOW (Sputnik) — Last week, Terrot, who is a member of the French Republican Party, visited Crimea as part of the French delegation, the lawmakers' second trip to the Black Sea peninsula since last July. "It seems to me that one should not expect any changes before the elections in France. But I am glad that the majority of opposition candidates look favorably on a new scenario and new relations with Russia," he said. Terrot stressed that the European Union's new member states had a negative view of Russia, while France "is not going to bow down" and break an old tradition of friendly ties with Russia. "Sanctions are painful for the French as much as for Russians. I'm going back to France with such conviction that we need to lift these sanctions…because we need to have genuinely more open relations with Russia," the lawmaker stated. The United States, European Union and some of their allies have introduced several rounds of anti-Russia sanctions since Crimea reunified with Russia in 2014, and accused Moscow of meddling in the Ukrainian conflict. Russia has repeatedly refuted the accusations, and warned that the sanctions are counterproductive and undermine regional and global stability.